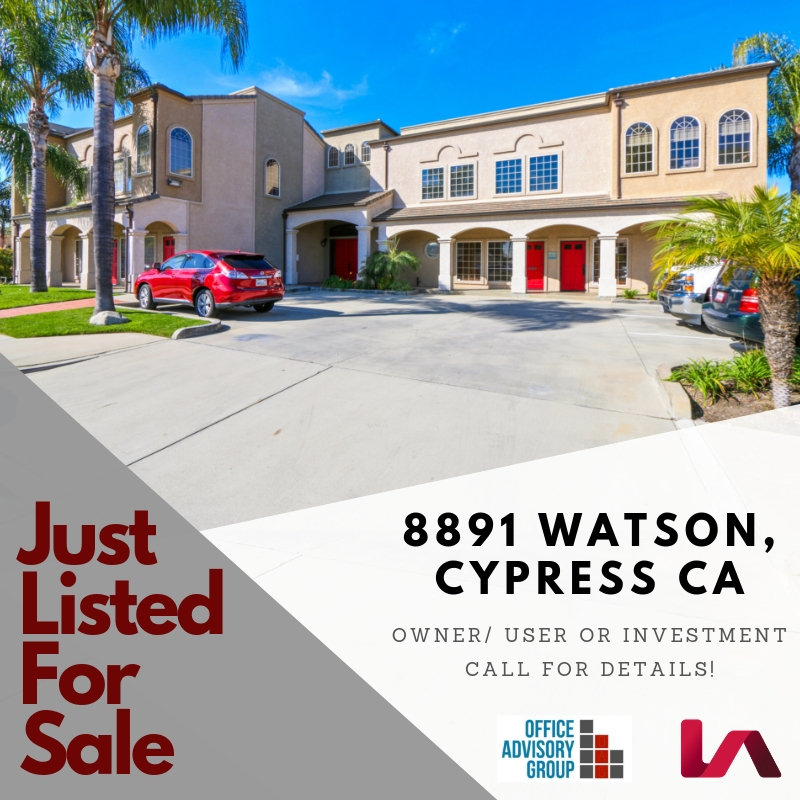 Just listed for Sale in Cypress CA. 8891 Watson is an approximate 10,677 sqft flex/office building with in-place income. A user can occupy a portion or an investor can lease up the remaining space in the building.